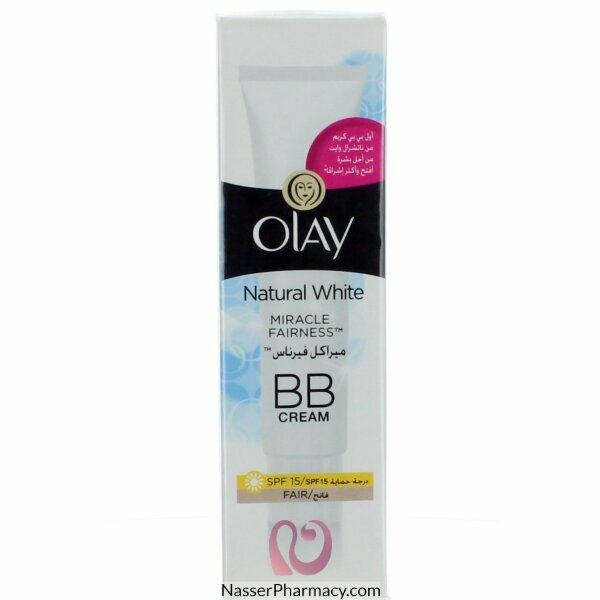 BB Cream for fairer, glowing skin. Beautiful skin start with the right facial cleanser. Use Olay Natural White Facial Cleanser for a fresh start to your skin care routine.